POP PR is a fashion, beauty and events agency. They have over 15 years experience in public relations. 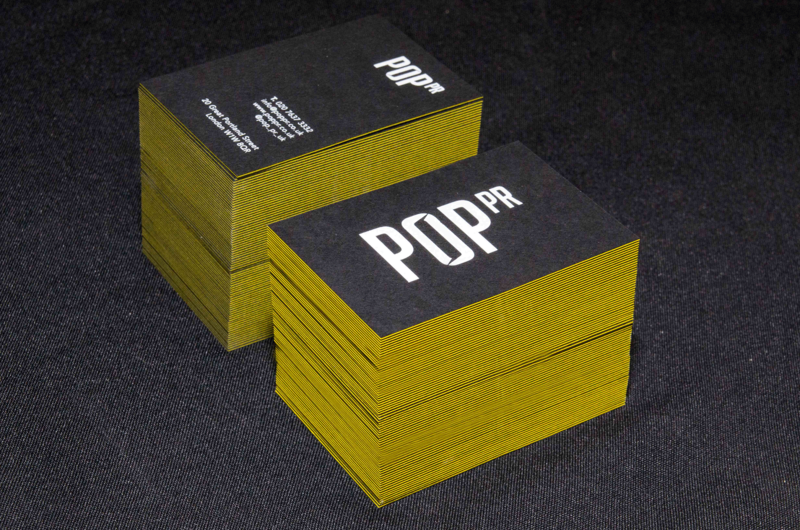 POP PR commissioned us to do their business stationary. Recognising the need to connect with an ever-changing landscape of fashion and media, our approach was slick and progressive. We designed bold and distinctive business cards for them.